Replacement Bands with Metal Clasps for Fitbit Flex 2 Pk > 30 Styles Starts $4.88! You are here: Home / Great Deals / Amazon Deals / Replacement Bands with Metal Clasps for Fitbit Flex – 2 Pk > 30 Styles Starts $4.88! Replacement Bands with Metal Clasps for Fitbit Flex – 2 Pk > 30 Styles Starts $4.88! 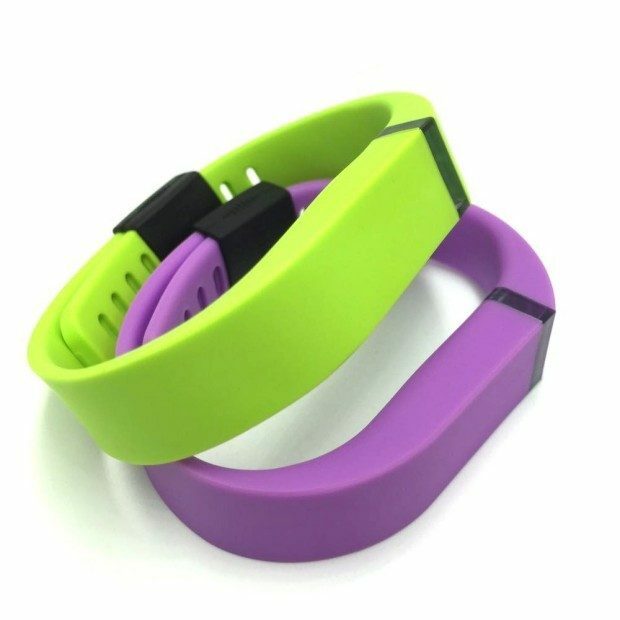 Replacement Bands with Metal Clasps for Fitbit Flex – 2 Pk > 30 Styles Starts $4.88! This is an excellent deal! The FitBit company has made some pretty decent looking tracker bands, but after a while you want something different. These replacement bands for the FitBit Flex are fantastic! The Replacement Bands with Metal Clasps for Fitbit Flex 2 Pk Starting at $4.88 for a 2 Pk! Bring a little zing to your fitness thing!